In 1970 Sicily, amidst the dark rule of the Mafia, Toni Fortebracci (Gabriel Garko) finds himself alive but captive in prison, having survived the onslaught of bullets by rivals. He has broken his promise to his brother Santi (Giuseppe Zeno), a judge in Sicily, to move away from his dark past and live a clean life. Hated by the most powerful Mafia bosses, especially the rival Rocca family (for having killed their Don Cologero) he knows they were behind the brutal shootout that nearly took his life – and now his desire for revenge drives him on. While Tonio is indisposed, Rodolfo Di Venanzio (Vincent Spano) arrives in Sicily, after being away for many years in Beirut. He has returned with only one goal – to take over as Don of the Rocca family, and use his connections with drug producers in the Middle East to bring tremendous profitable business to the Rocca’s, the likes of which they have never known. The Matriarch, Dona Rosangela Rocca (Angela Molina) does not like or trust Rodolfo, and for good reason – Rodolfo is a monster, who will stop at nothing to achieve the power he desires – so she rejects his offer to take over the family and bring in new business. He then rapes, pillages and murders his way forward, creating a deadly path of destruction in which no one is safe – he even defies his own Uncle Fred (Ben Gazzara). 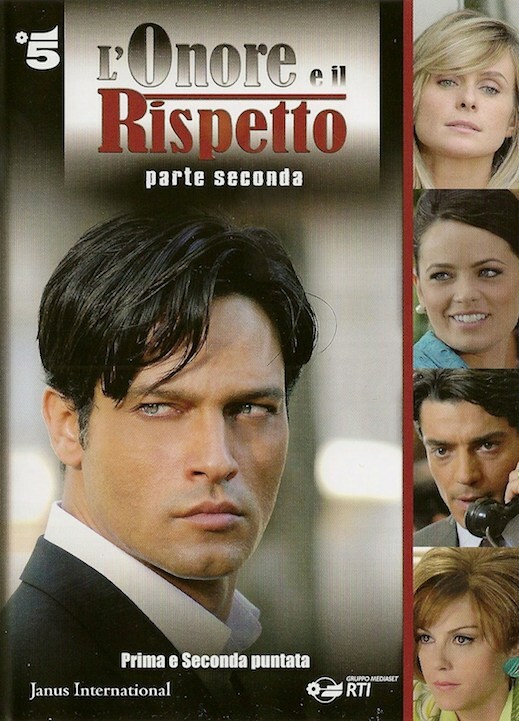 Knowing that Tonio is an enemy to the Rocca’s, Rodolfo is also behind the killing of members of Tonio’s family, which leads to their standoff in the final episode – Rodolfo having been deceived by his Uncle and played into Tonio’s hands, as an offering of peace to the rival family.